« We’re a Talk of The Town 2011 Award Winner! Adelya and Gerard met in college when their friends thought it would be fun to introduce law student Adelya to future police officer Gerard. The two became fast friends but didn’t start dating until several years later. Over time, something changed and, slowly, Adelya realized that Gerard was the one. Gerard had also fallen head over heels for Adelya and planned a proposal to sweep her off her feet. With a lot of organization and a little help from her family and Gerard, for the next year and half, Adelya planned her wedding. All while juggling law school, exams, graduation and studying for the bar. 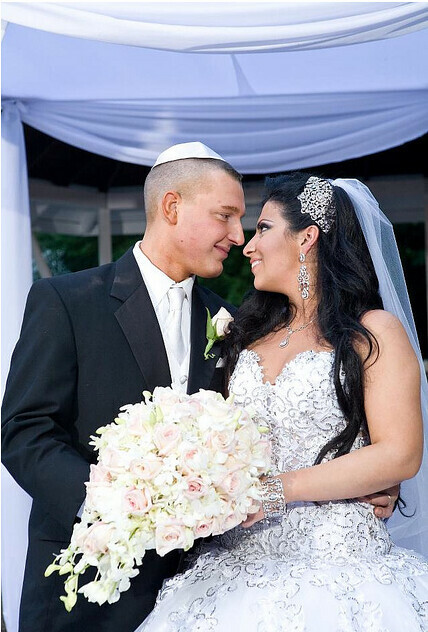 Right away, Adelya and Gerard planned for their June 5th wedding and ceremony to take place at Woodbury Country Club in Long Island. Though planning the wedding and finishing law school became stressful, Adelya didn’t let it affect the fun she had choosing her wedding day look! With the wedding gown of her dreams chosen, Adelya knew exactly where she wanted to go shopping for her accessories…Bridal Styles Boutique! 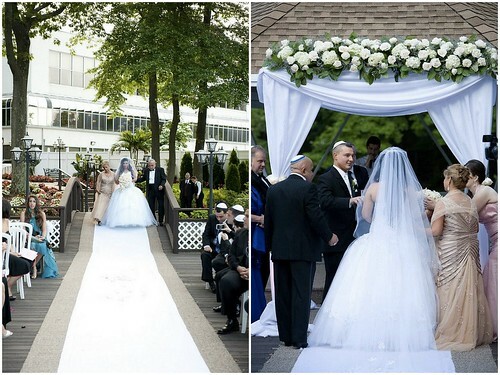 Finally, June 5th arrived, and it was time for Adelya and Gerard to say “I Do”. 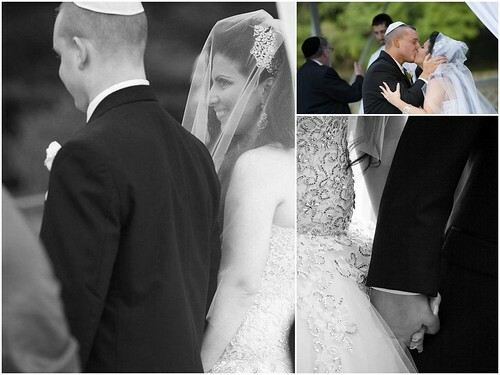 Though the whole day was everything they dreamed it to be, for Adelya and Gerard, there were a few moments that stood out. 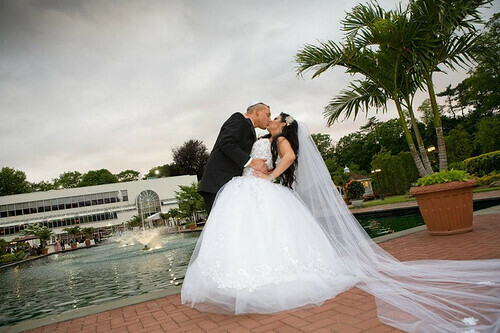 After returning from their wedding day and honeymoon as newlyweds, Adelya and Gerard have some advice for other couples planning their weddings. 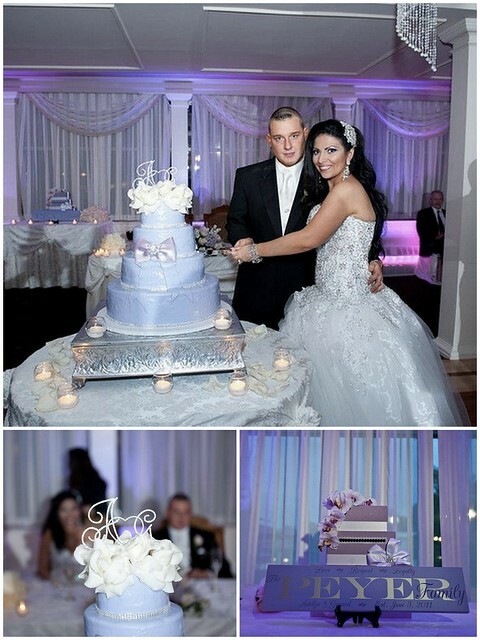 Thank you Adelya and Gerard for sharing your day with us and best wishes! This entry was posted on Tuesday, November 1st, 2011 at 9:53 am	and is filed under A Wedding Story. You can follow any responses to this entry through the RSS 2.0 feed. You can skip to the end and leave a response. Pinging is currently not allowed. Thank you much for this!! I loved working with you guys! and I LOVE my headpiece! !